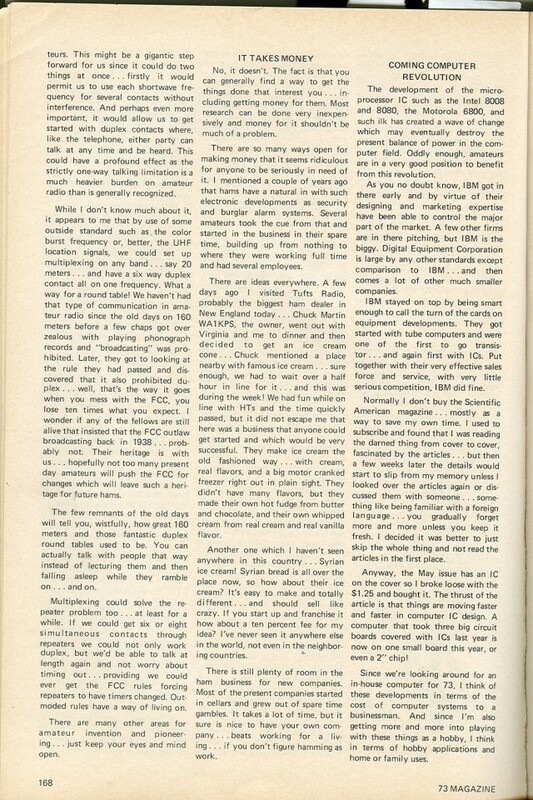 EarlyComputers: The 73 Magazine #178 July 1975. 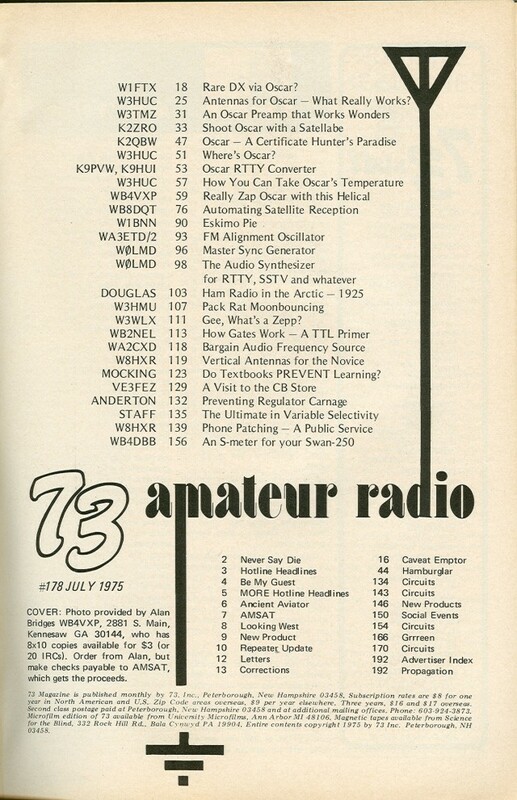 Amateur Radio 73 Magazine #178 July 1975. 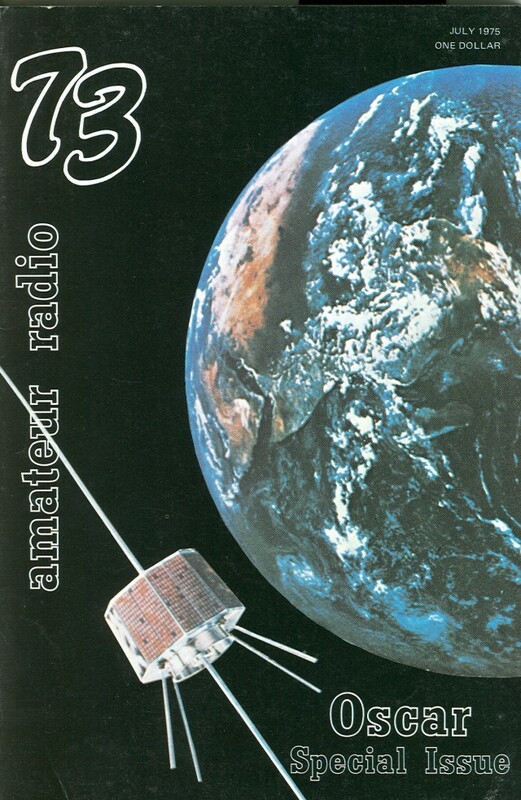 This is probably the first issue featuring an Altair ad, and it's a full-page ad, too! 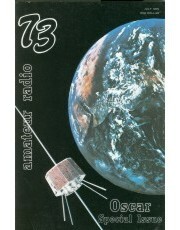 Most of you know that the Altair was first featured on the cover of the January 1975 issue of Popular Electronics. There's also an article on page 158 about microprocessors, and one person's attempt to connect his 8800 to a Southwest Technical keyboard/TV interface. This person states, "Bill Godbout has run up a terrible phone bill trying to defeat my ignorance". An excellent article starts on page 168, "Coming Computer Revolution", talking about the Intel 8008 and 8080, the Motorola 6800, IBM, MITS, and more!